Between Biarritz and Lourdes, facing the Pyrenees in heart of Bearn, Henri Ramonteu produces dry and sweet white wines from an exceptional terroir, the land of Domaine Cauhape. 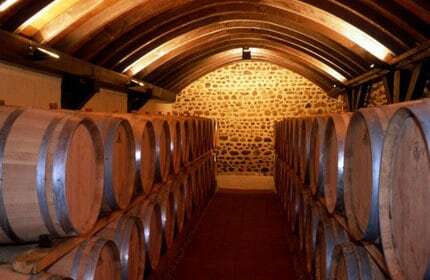 The wines of Jurançon with their fruity, complex aroma and elegant golden colour, will assuredly enchant lovers of fine, signature wines. The vineyard covers 42 hectares. The vines are planted on the steep hillsides. With a south, south-east exposure and differing altitude between the parcels of vines (the highest 400m) the vines benefit from optimum climatic conditions. We cultivate five local grape-varieties. 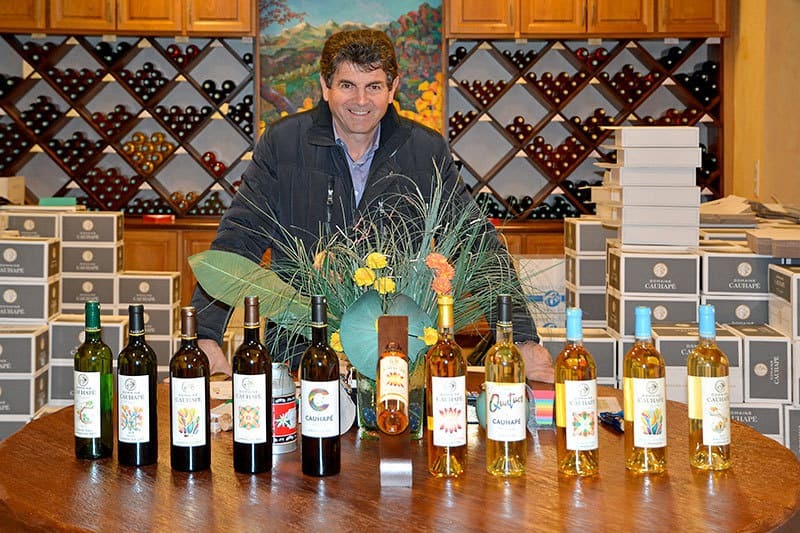 Petit Manseng contributes to the making of great sweet wines and equally to great dry wines. Gros Manseng and Courbu bring finesse and fruit. Camaralet and Lauzet are ancient varieties that we are reintroducing little by little to give birth to a new generation of dry Jurançon wines.